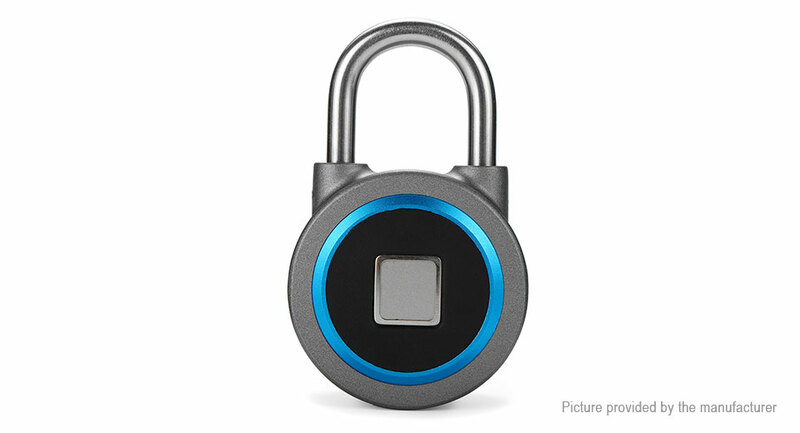 This smart BT padlock can turn your smart device into a key. Easy to use with the free app(suitable for Android 4.3 above & iOS system). Keyless design provides flexibility as you share access with friends, family, colleagues and employees, etc. No more worry about losing keys, forgetting password or unauthorized key duplication! Rechargeable batteryBattery: Standby time is about one month, longer battery life.